A new "no series" in the House of Commons has closed, yesterday evening, to possible alternatives to the Brexit agreement found by Theresa May, and it increases the chances that the feared "no-deal" scenario will come true on April 12 which would generate many difficulties for both the UK and the European Union (EU). 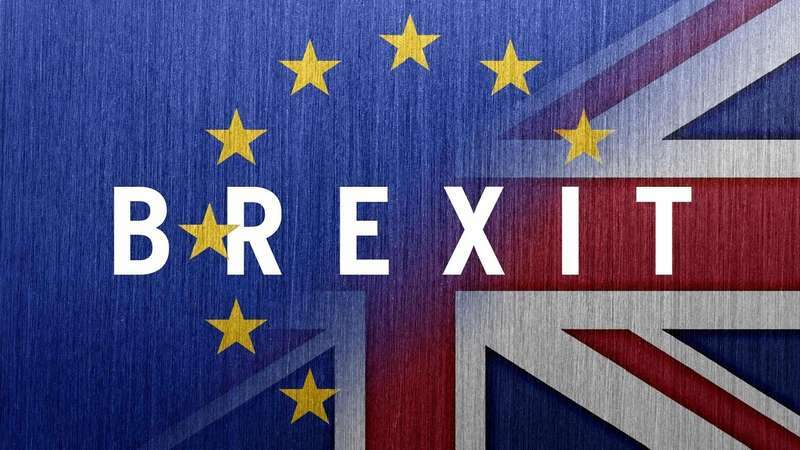 The British Parliament rejected last night the 4 options presented: leaving the United Kingdom in the customs union; exit from the EU but not from the single market; the announcement of a second referendum; entrust the House of Commons with the possibility of revoking the Brexit with a single vote. Votes that are paradoxical and show how in reality the British parties (both the main ones and the minors) are split and do not know exactly which way to go in the future; also because paradoxically it would have been agreed to ratify the agreement reached by Prime Minister Theresa May, which would have guaranteed an exit ordered by the European Union. In this way, however, in the extraordinary European Council of 10-12 April it will be difficult to grant a further extension and at midnight on 12 April there will probably be the "hard Brexit", wished by most supporters and promoters of the 2017 referendum. May's hope is to be able to get the agreement -again- the agreement next Wednesday, also exploiting the "threat" of both early elections and the "no-deal", and above all this latter point could also compromise Labor.